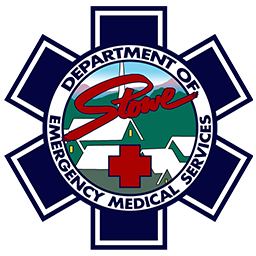 Download popular forms from all agencies. 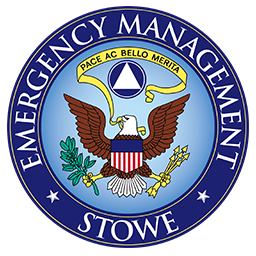 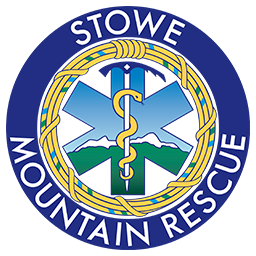 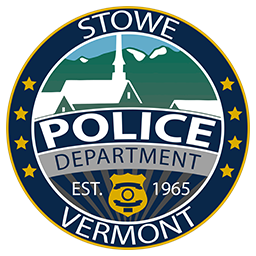 Stowe’s five public safety organizations — Stowe Police Department, Stowe Fire Department, Stowe Mountain Rescue, Stowe EMS, and Stowe Emergency Management — are here to serve you. 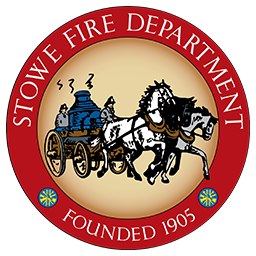 Click on the links below for the forms that help you access safety assistance in Stowe.